Watch our testimonials video and read reviews of North Boulder Dental Group’s Dentists from other locals just like you! 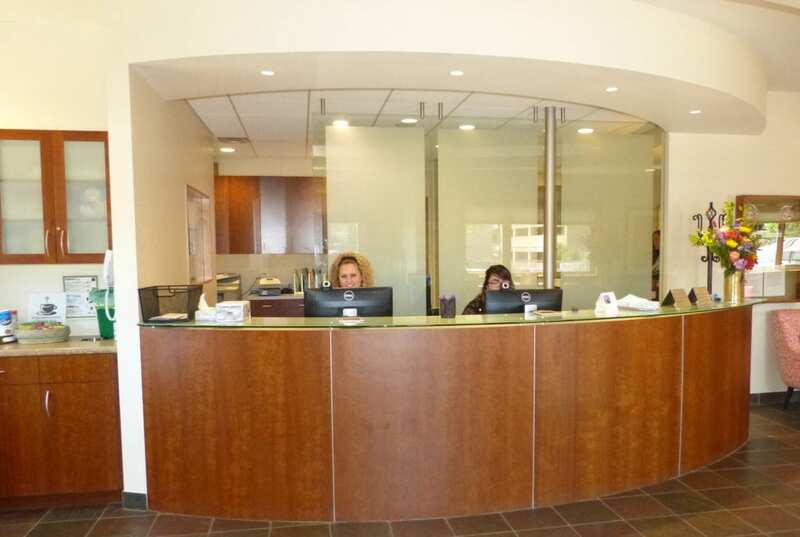 When it comes to finding a Boulder dentist you can trust, while feeling relaxed every time you visit, we believe that you need to hear from our patients, not just us. From Yelp reviews to Google+ reviews, these are just a few of our dentist reviews. Want to read more of our reviews? Visit us in these great places.